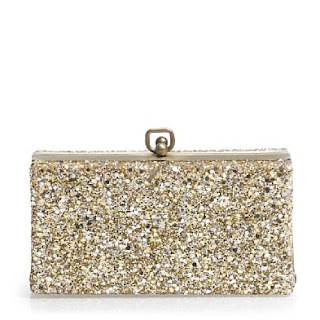 Home purse Glitter and Tweed-Oh my! Be still my beating heart!! 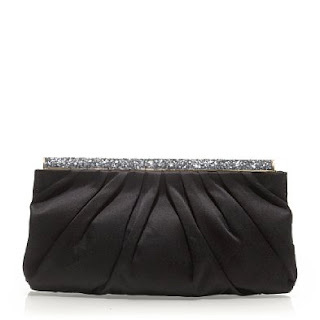 J Crew has some of the most adorable purses this season along with fabulous sweaters and pants, but the purses are what caught my eye! 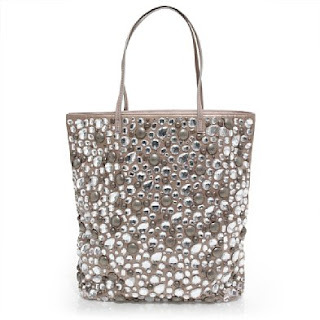 The tweed one is to die for and I'm so in love with the Tumbled Marche Tote!! So if you're making out your Christmas List- make sure to add one of these beauties on there! 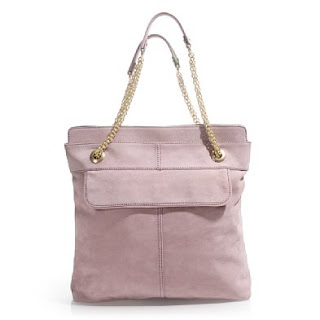 So tell me- what's your favorite J Crew purse? Have a great night!! 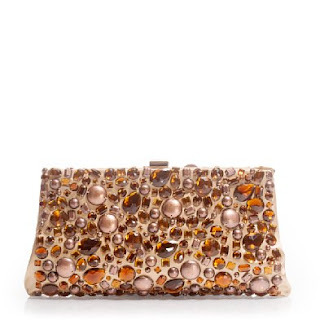 The Stone Garden Clutch is my fav! 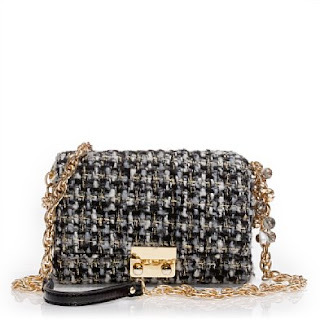 my eyes are set on metallic tweed charmed mini bag! i love its classic look!